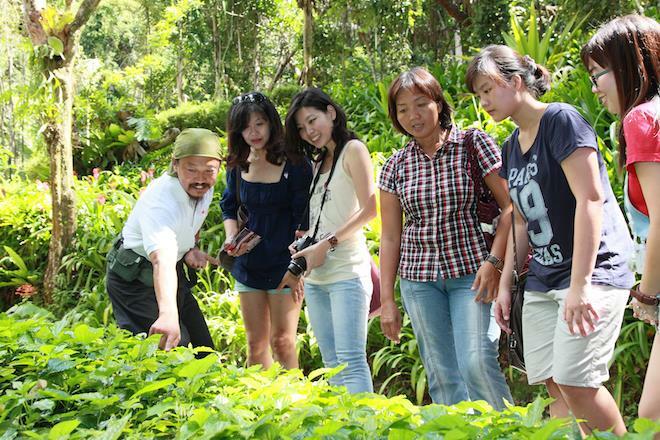 Get 15% off a Round Penang Island Tour with Tour & Incentive Travel. 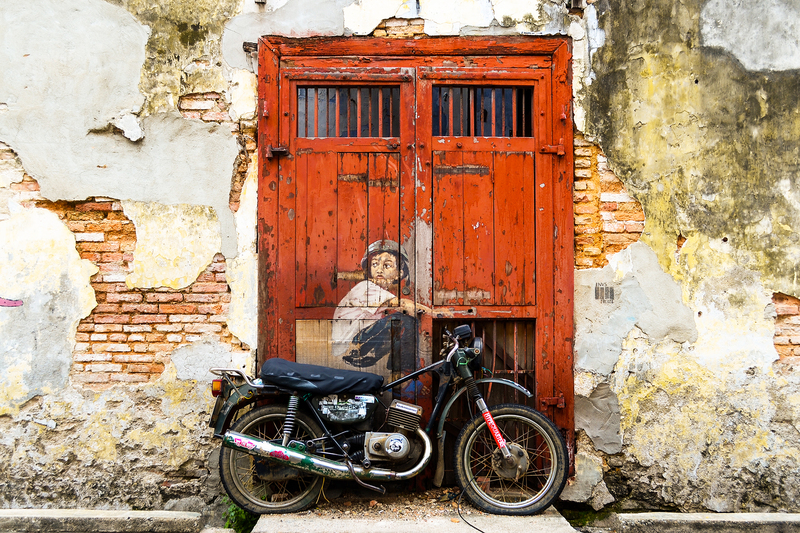 Get 15% off tour of George Town's street art with Tour & Incentive Travel. Tropical Spice Garden sits on a former rubber estate set within a secondary forest. Designed by international award winning Lim In Chong, the gardens has been beautifully crafted to maintain the original contours of the former terraces whilst maintaining the native forest trees. 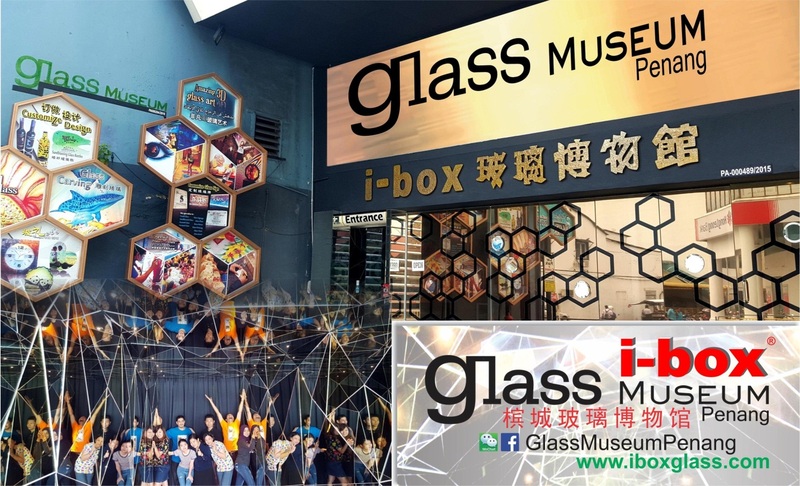 Specialised in Fused Glass, Sandblasted Glass, Batik Glass & Creative Art Glass, reusing glass bottle to a unique decoration products & create awareness to the young generations about recycling, i-Box Glass Museum is the one & only Glass Museum in Malaysia. 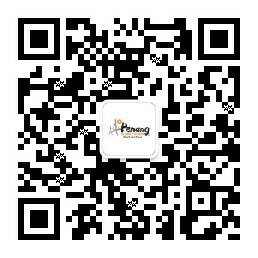 An interactive museum with a concept that stimulates your creativity and imagination. 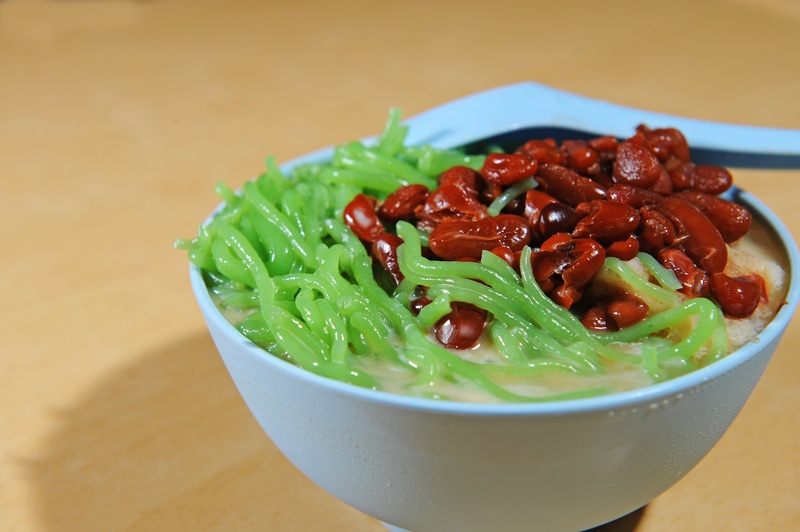 Get 15% off entrance fee to The Gravityz in Penang. 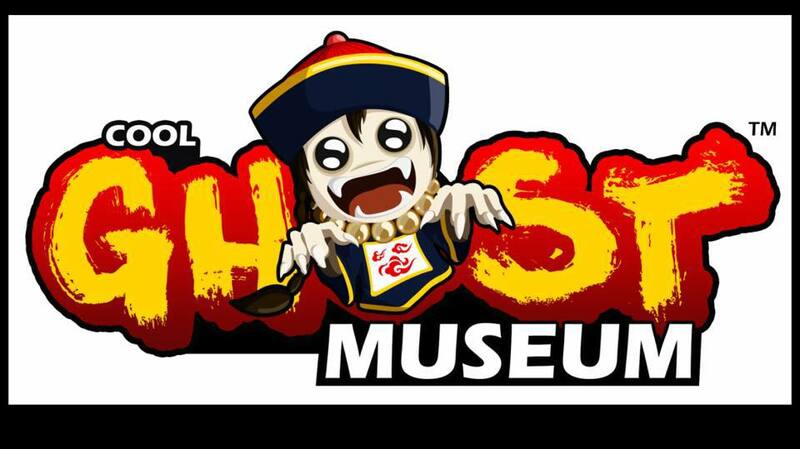 Not a haunted house, the Ghost Museum introduces ghosts from five different countries and attired. 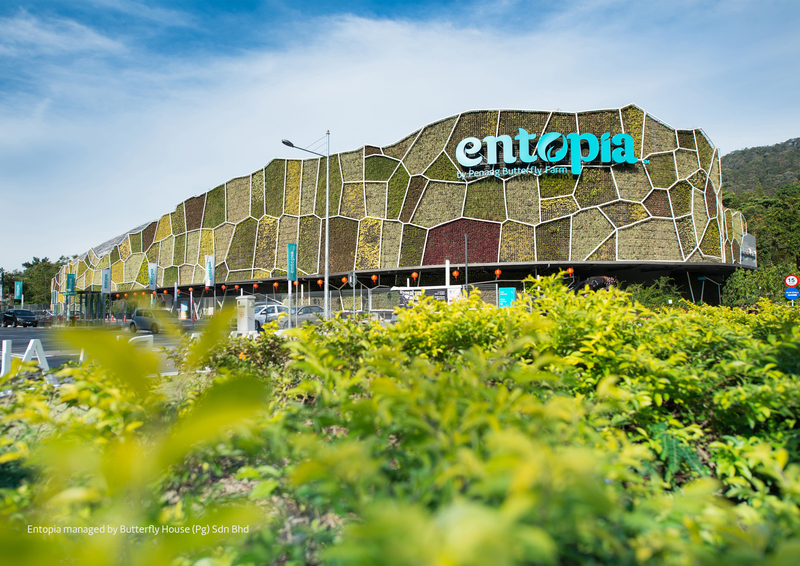 A centre for nature learning where it brings the best of the insect and plant worlds together for everyone to experience the harmony in nature. 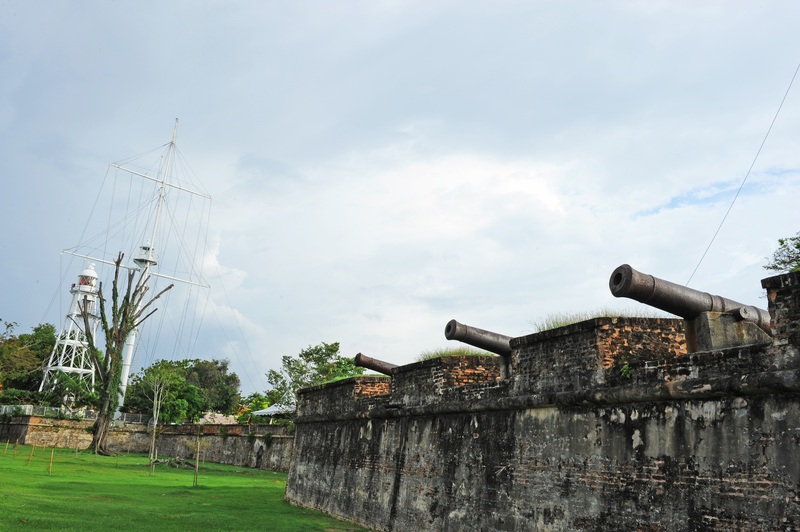 Discover and experience the diversity of art and culture that defines George Town as a UNESCO World Cultural Heritage Site!